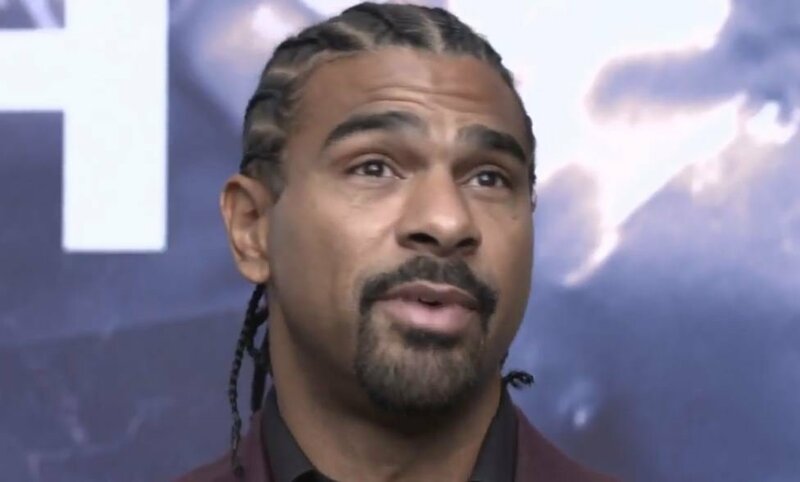 Former heavyweight champion of the world David Haye is a keen admirer of current champion Anthony Joshua but believes he has one flaw at this point in his career. Haye has retired from the sport this year after back to back losses to Tony Bellew but still keeps up with all things current affairs in the game. Well this might be an accurate assessment numerically a comparison of the two men’s opponents is quite stark in contrast to be fair. Wilder’s big tests and names on his record to date really only include Luis Ortiz who was, in Wilder’s defense, an avoided fighter at the time. Joshua on the other hand has faced and beaten the likes of Klitschko, Dillian Whyte and Joseph Parker, and now takes on Alexander Povetkin in tonight’s boxing. Wilder did try to fight Povetkin too though it should be noted. From an experience point of view, it’s hard to imagine that Joshua has had only 20 pro fights so far considering all the stadium fights and hype surrounding his boxing career. Even when he won the Olympic Gold medal he didn’t have much amateur fights before that and straight after that he went into the pro boxing ranks. He hasn’t really had much of a learning period in boxing at all, amateur or pro. Could Povetkin expose that tonight? Watch Anthony Joshua vs Alexander Povetkin for FREE this weekend by signing up here and get your entire first month FREE.